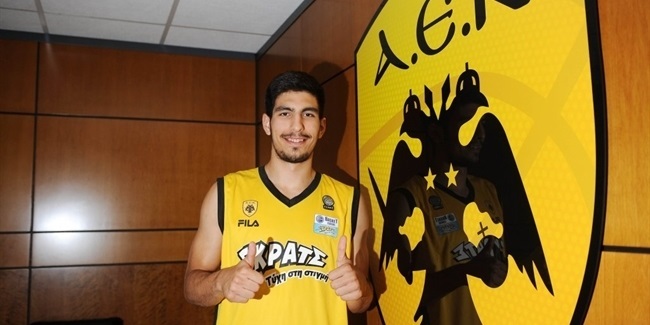 AEK Athens bolstered its frontcout on Tuesday by inking experienced big man Dimitris Mavroeidis for the remainder of the season. Mavroeidis (2.08 meters, 30 years old) arrives from Nea Kifisia, where he averaged 14.2 points and 10.2 rebounds in five Greek League games this season. Mavroeidis returns to the Eurocup for the first time since the 2008-09 season, when he helped Maroussi reach the Last 16. He has also played for Peristeri Athens, Panionios Athens and Olympiacos Piraeus of Greece, as well as for Bilbao Basket of Spain. He helped Olympiacos win the Euroleague title in 2013. Mavroeidis also reached the 2011 Spanish League finals and the 2012 Euroleague playoffs with Bilbao. 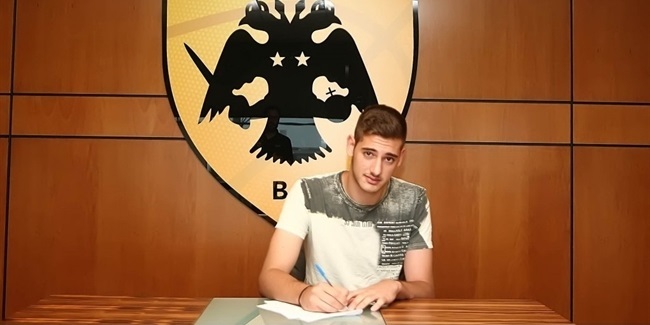 He has also been a member of the Greek national team.